If you are wondering can you see the Southern Lights in Australia well this page will provide you with the answer. We will also tell you a little bit about the Southern Lights or Aurora Australis and tell you where the best places to catch a glimpse of this phenomenon are. Basically if you are in Australia and want to see the Southern Lights then this page will be just what you are looking for. 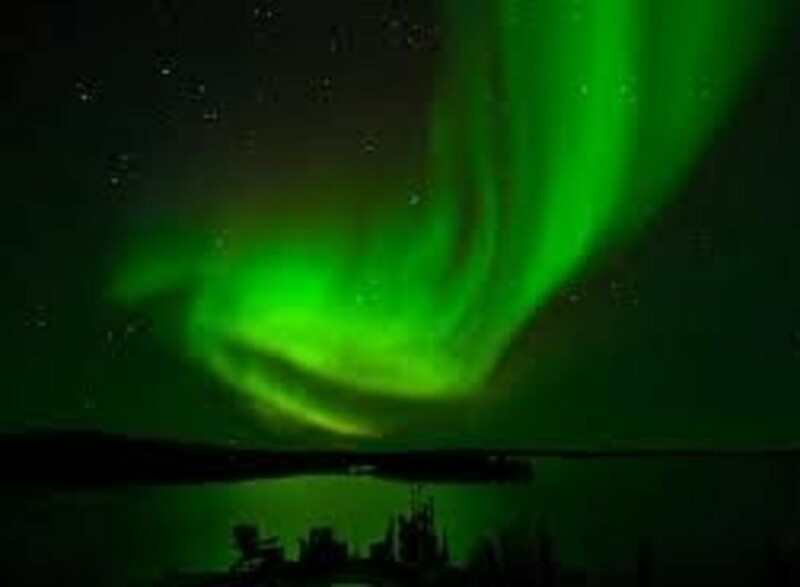 The Southern Lights or Aurora Australis to give it it’s proper name is the southern cousin of the more well known Northern Lights or Aurora Borealis. These stunning displays light up the night sky in the far reaches of the Southern Hemisphere. 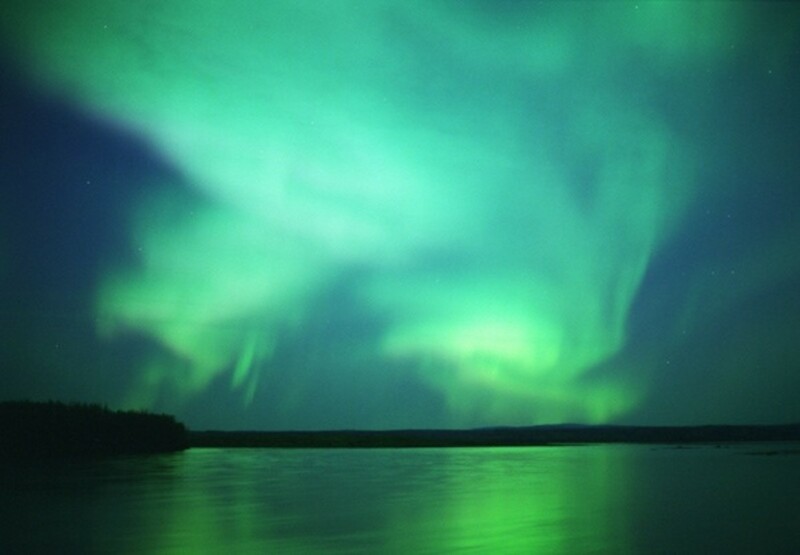 The Southern Lights though can be very elusive and there are few places you can see them. So first of all, can you see the Southern Lights in Australia? 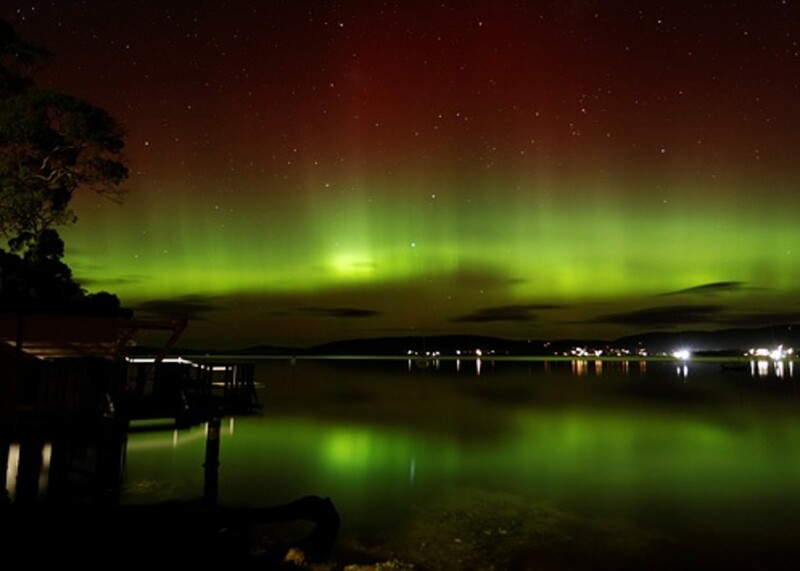 So the simple answer to whether you can see the Southern Lights from Australis is Yes, you can. However, there is a but! The fact is that catching a glimpse of the Aurora Australis in Australia is extremely difficult as it needs several factors to be perfect. You may only get the opportunity once every few years to view the lights from Australia. 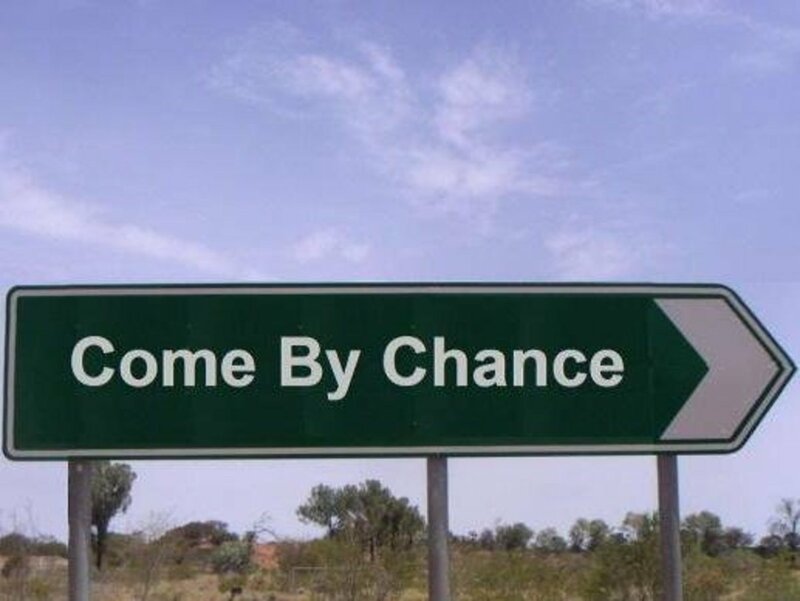 If that one chance comes on a cloudy night, your chance has gone. The reality is though that on very rare occasions you can look South in the night sky and see some beautiful displays. 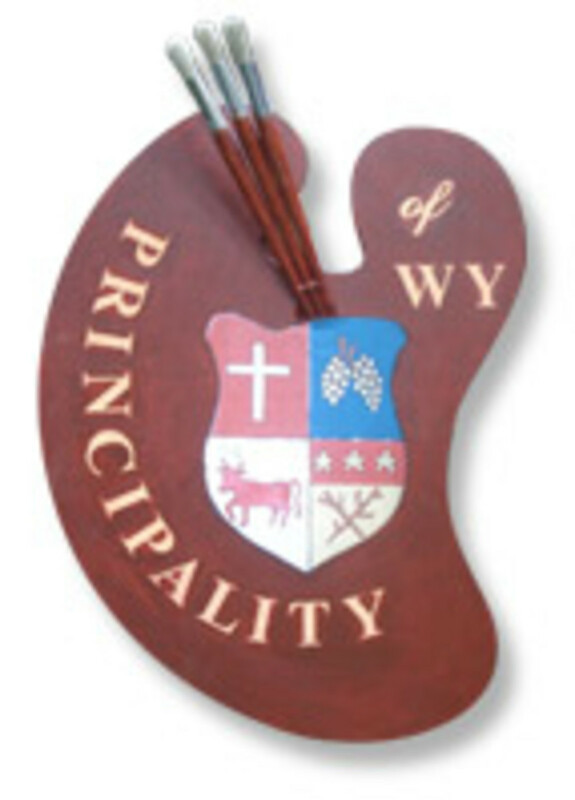 So where is the best place to see displays? Well it will come as no surprise that the further South you go, the better your chances. The best place is Australia is without a doubt the island of Tasmania. Here there are a few nights a year where you can see the Aurora. As Hobart is on the South of the island the surrounding area can be a great place to see the lights, just head away from the city and any light pollution. If you get a clear night in the winter months, if you look to the Southern horizon you have a chance of seeing something. On rare occasions you can see the Aurora from the mainland. Victoria occasionally gets a weak showing and even around Melbourne you can sometimes see something, although obviously you need to get away from the light pollution in the city. Your best chance of seeing the Southern Lights on the Australian mainland is to head as far south as possible and find a quiet spot on the coast with no light pollution. 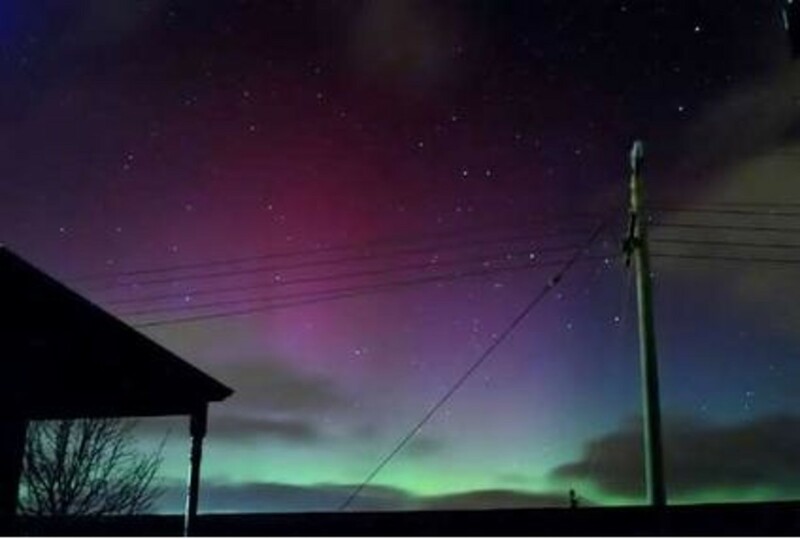 So we mentioned earlier that to see the Aurora from Australia you need the right conditions. So what are these? Well first of you need to understand a little bit about what the Aurora actually is. Basically it is solar particles that drift into earth’s atmosphere. These are caused by solar storms. 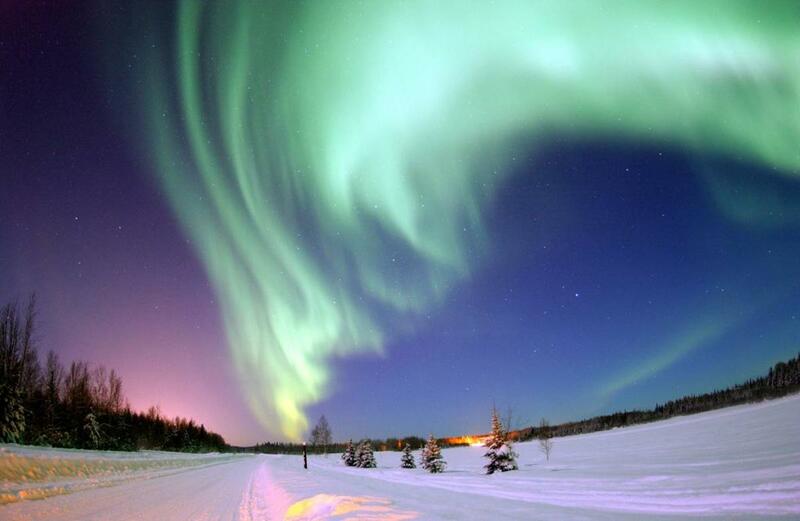 You can actually predict the Aurora much like you would predict the weather. So some days the forecast may be calm with little or no activity, whereas other days it may forecast heavy activity if there has been a solar storm. There are websites you can visit which will give you the Aurora forecast a few days in advance. You also need to have the right conditions in regard the location of the Aurora. Usually it sits in the far south, so it is mainly visible from Antarctica, however it will some times drift further north. Again this is something that can be predicted. So if you find there is solar storm coming in and it is drifting further north than usual, then you may have a chance of seeing something in Australia. As well as all these factors you also need very clear skies and total darkness. Make sure there is no lighting in the area you are viewing from, you also need a clear sky with little or no cloud cover. In Australia or Tasmania you will never get the spectacular overhead Aurora that you often see in the Northern Hemisphere. You will only get displays on the horizon, but don’t let this put you off as you can still get some stunning views. Where Have You Seen The Southern Lights From? Due to the location of the Australian mainland chances are you may never get a decent view of the Southern Lights. So if you are determined to see the spectacle, where should you be heading? 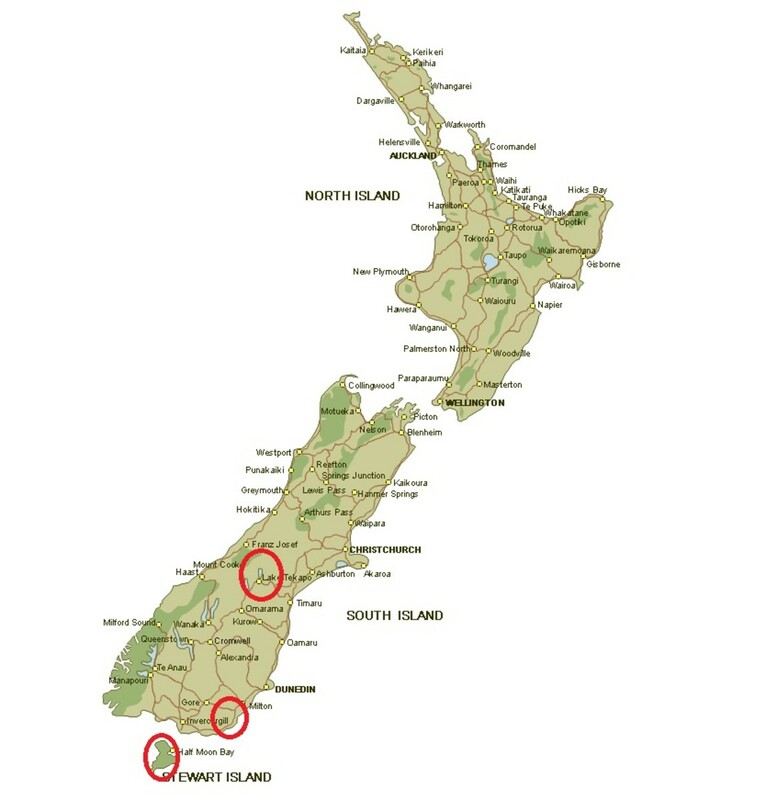 Well you can see displays from South Island New Zealand, the tip of South America or even the Falkland islands. But even in these places the displays are nothing compared to what you would see if you headed for Canada or Norway or similar places. To really have a good chance of seeing something you need to go even further South. There are companies who offer cruises that take passengers South towards Antarctica, you stand your best chance of seeing the lights by getting on board one of these ships. Your only other real option is to take up polar exploration and head for Antarctica itself. The Aurora Australis is just as stunning as it’s Northern counterpart, however it is far more elusive. Very few people are privileged to witness the Southern Lights in all their glory and hardly anyone lives in areas where this is a regular occurrence. Despite that fact though on a rare occasion you can look south and see some wonderful colors light up the night sky. If you do live in Victoria right in the South of Australia then maybe one day you will be lucky enough to catch a glimpse of the Southern Lights. Tasmania is in Australia. It is a state of Australia.